The specks are consistent with damage caused to the growing tree by small flies in the family Agromyzidae of the Diptera order. Adult flies lay eggs inside the bark, and the larvae feed on the nutrients in the Cambium (the layer between the bark and the wood). The larvae then leave the tree and pupate in the soil. Wound tissue forms over the tunnels, and this is eventually included in the timber, forming the speck. This is when the tree has been affected by very strong winds which has blown the tree from side to side in a very aggresive manor and has broken the cell structure of the willow, it will happen more in the tops of the tree which get whipped around more and therefore it is also more prevalent in narrow grain bats (the grains of a bat are always narrower in the top of the tree than the bottom). If you imagine the cell structure of a willow tree running from top to bottom, if there is lateral movement to excess these cells will break and cause a weakness. This wind damage is a natural occurrence and there is absolutely nothing we or the bat manufacturer can do about it. The majority of these bats are found when they are in the manufacturing process but some will still get through to the customer. They will not always break ( they normally break as per the attached photo by snapping across the grain) but if slightly misused or they catch a fast Yorker on the toe with perhaps a poor quality ball they are more likely to break. A good way to reduce the chances of this are by having extra toe protection on the bat. You can see from the photo that storm damage is obvious as the bat will split right across the blade (across the grain) , or sometimes halfway across. The public generally want a bat that looks good, which means they want top grade willow with no knots or blemishes and no red wood ( or very little). In the 1970’s and 1980’s bats were bleached, this hid any imperfections and colour although it did look unnatural. Due to modern farming methods and the lack of labour on our farms it is harder and harder to find large numbers of Grade 1 and Grade 2 willow, therefore the bleaching has started to re appear to make the Grade 3 and below willow look more pleasing to the eye. This has no detrimental effect on the bat and is purely cosmetic. You can see the results from this treatment in the picture to your right. 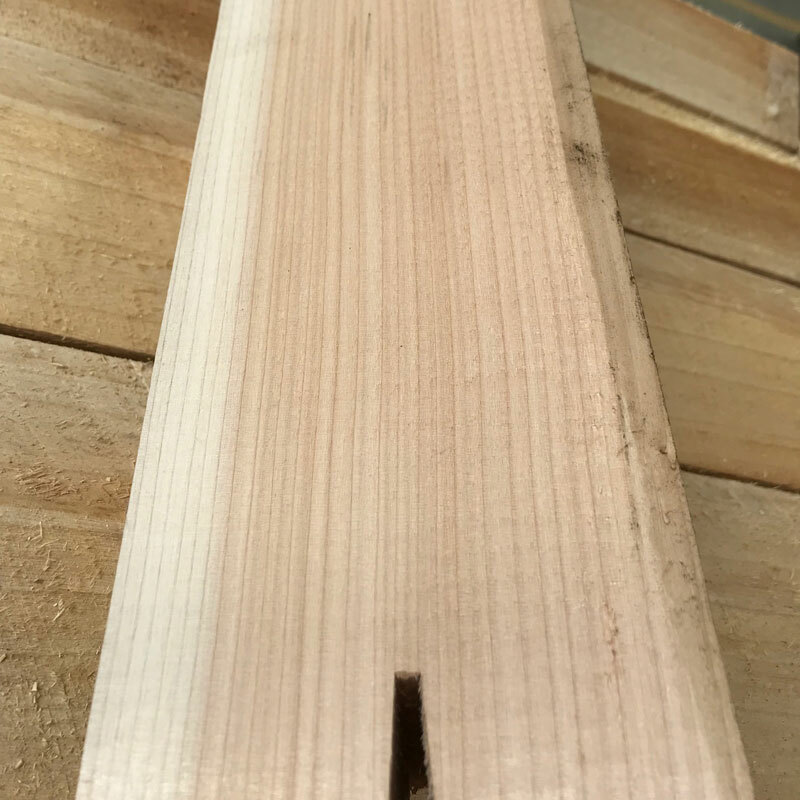 Clefts / Blades Returns Policy – A note for the finished bat consumer. J.S.Wright and Sons Ltd. have a strict returns policy for our English Cricket Bat Willow clefts and blades. (Called blades or clefts depending which country you are in). 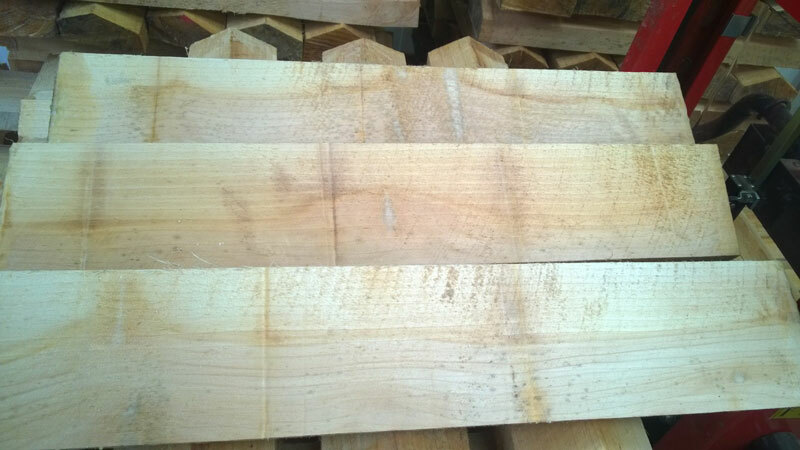 English Cricket Bat Willow (referred to as EW) is grown commercially in the UK and has been for over 100 years. 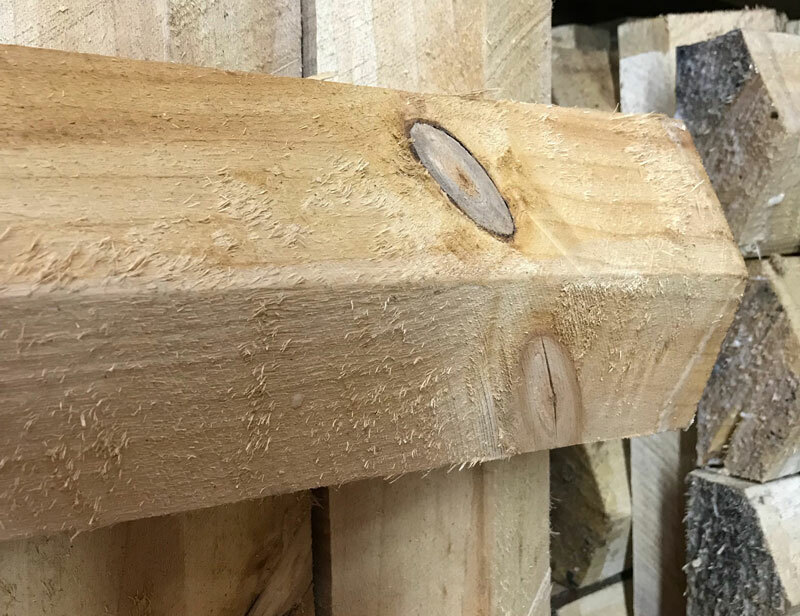 We have done everything possible to ensure the wood is in the best possible condition when sold but sometimes natural occurrences can cause issues. 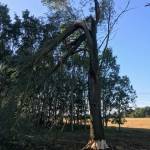 The one issue that causes most of the problems are high winds, this cause’s the trees to move excessively and sometimes to such an extent the fibres break. 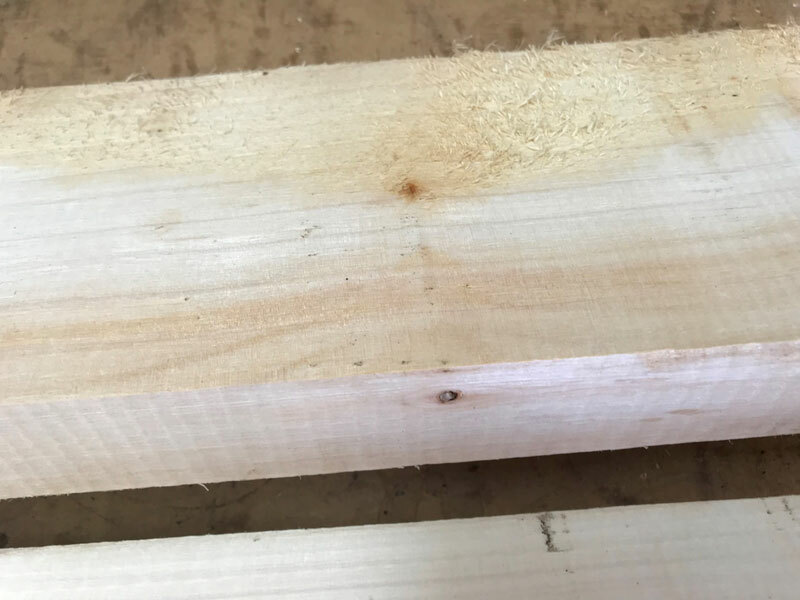 If it is a serious amount of damage it can be seen by us when the tree is first processed and this is then rejected at that stage, but if it is only slight damage and is not evident in the tree or the rough sawn cleft it may get through to the bat maker and even after making into a bat is very hard to spot. 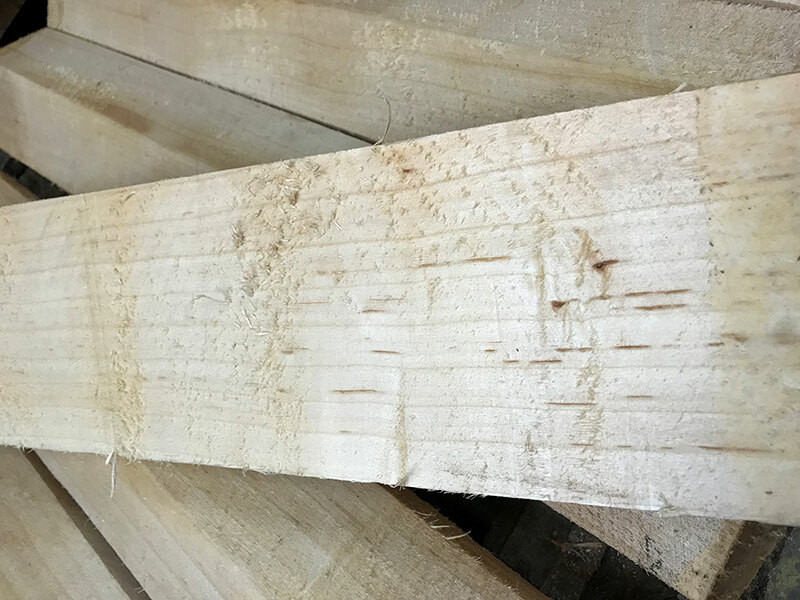 We do not accept any returns at all for any type of natural material defect in the wood that causes splitting or breaking of the bat, it has to be accepted as a natural product and we do not feel our customers (the bat manufacturers) should have to offer replacements either. Some manufacturers in the sub-continent are using European Willow and still calling it English Willow. This willow looks good with many narrow grains, it even plays well for a short time but it is very brittle and soon breaks. A lot of fake bats will be made form this wood. It grows wild on the rivers of Europe and has to deal with extremes or heat and cold which makes it very slow growing. It is very hard to tell a European Willow from an English Willow bat, generally European willow will be very narrow grained and have a lot of red colour as per the photo, but not always. If the bat is branded and too cheap to be true it could be European Willow. Photo of European Willow tree here and European Willow cleft. Yorkers being bowled, if a bat comes into contact with the ground and a fast delivered Yorker delivery, it can cause splits from the bottom of the bat, as long as the wood remind intact these can normally be repairedWe are also under tremendous pressure to supply lightweight EW clefts and blades. 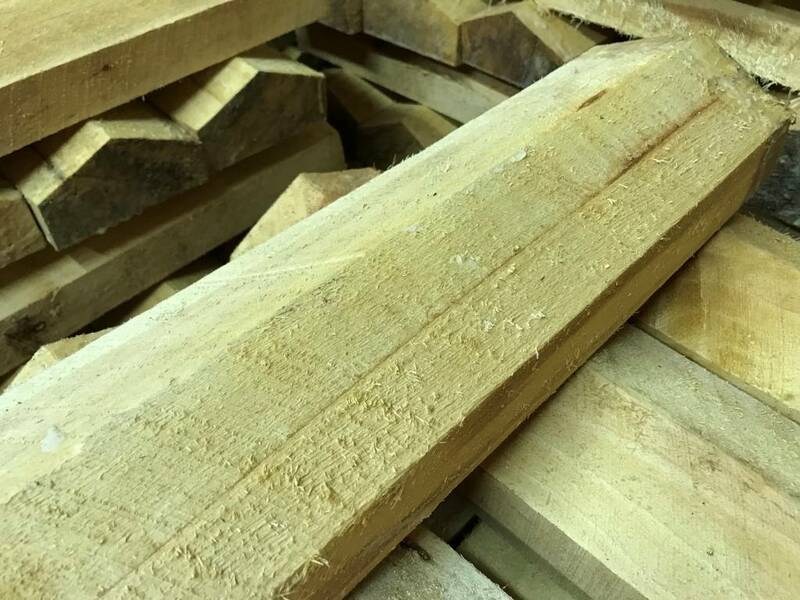 Please note that we dry the wood to a specific moisture content, which is tried and tested and are therefore unable to dry the cleft/blade any further or it will lose its strength. 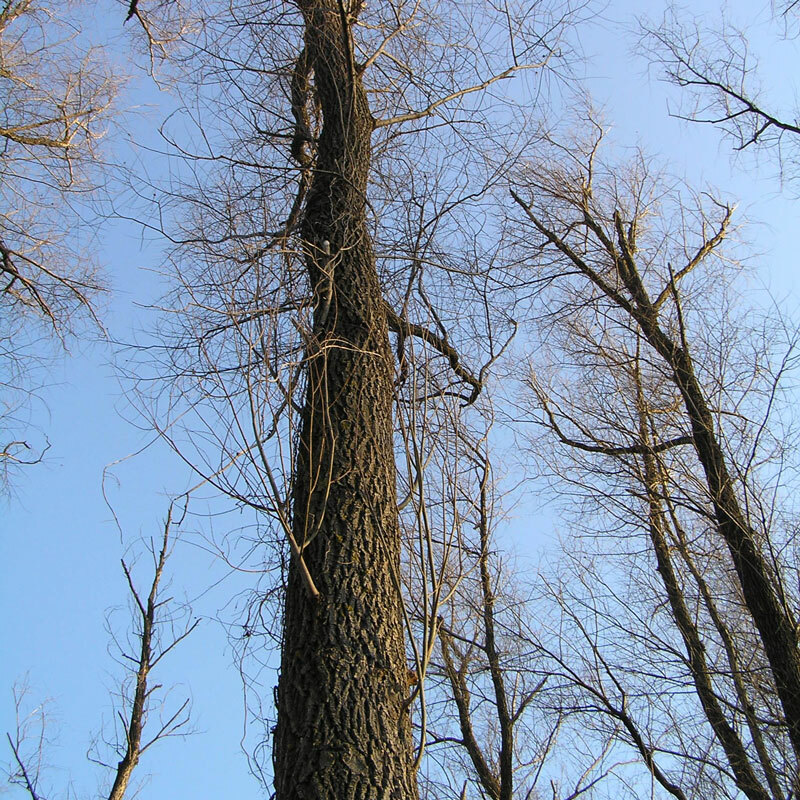 Density of each tree governs the weight of the timber with some being light and some heavy. The trend for narrow grains (more than 7 in a finished bat) is also something that means bats will not last as long. 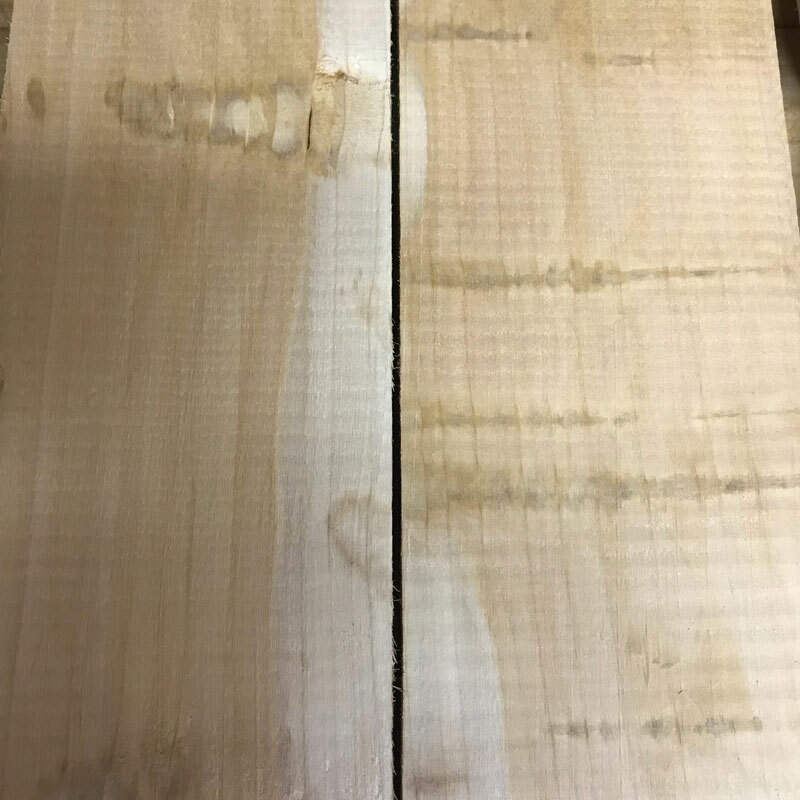 The wood is older and more brittle so although it plays well with good rebound qualities as soon as it is bought, but it will not last anywhere like as long as a wide grain bat with say 4 to 6 grains. Bats from these wider grain clefts will play well eventually but will need knocking in well and more patience from the batsman. In our opinion the strongest bat you can buy which will hit the ball well is one with wider grains and the butterfly marks in, we have never seen a broken bat with butterfly stains. Good and clean bats are not necessarily the best by any means. Please be aware of these issues and if there is any cause for complaint please contact the manufacturer, although they are under no obligation to replace the broken bat free of charge.